That sounds delightful. Thank you. This is the island my Mom is from- I’ve visited a few times and had this delicious treat. Yum! 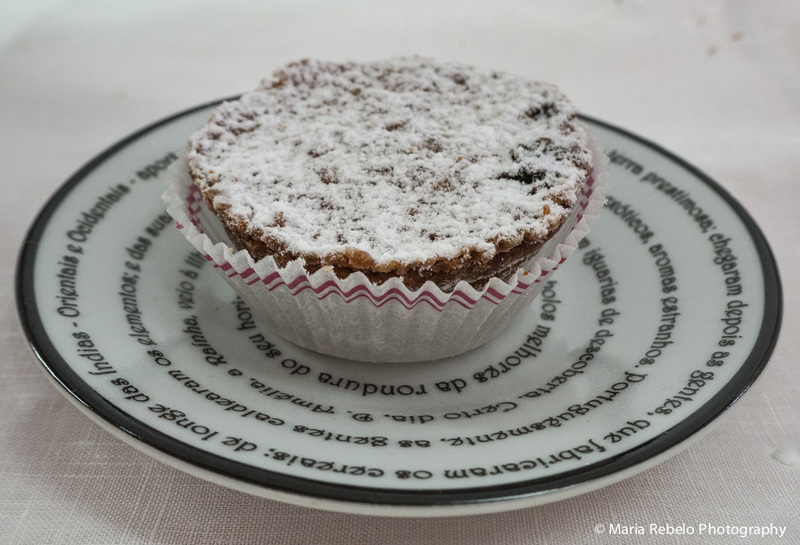 Bought a packet of these cakes in Lisbon in the Açores shop in Baixa, opened on my return home. Delightful, carries the complex flavour of molasses with a pleasant cinnamon edge and no overpowering sweetness, with a firm but yielding texture. They are indeed a royal treat!